I am very impressed with the quality of the textur. 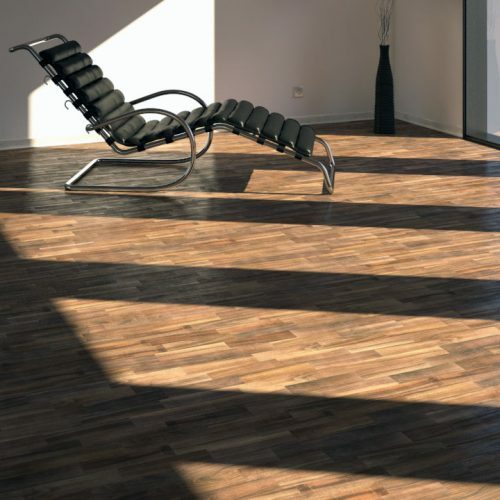 I am impressed, it’s a very realistic texture and for a surface of non tileable 3×3 m is quite enough for an interior. Well done for a free texture. Always good to see what you guys are doing. Only thing, the bump map needs some work. The block joints look too soft even on “Summed Area” and the grain is too much for a polished finish. There is a balance somewhere in the middle i believe. Ottime Texture di qualità. I renders risultano davvero incredibili e vicini alla realtà. Magnifico lavoro del Team VizPark! Continuate così! 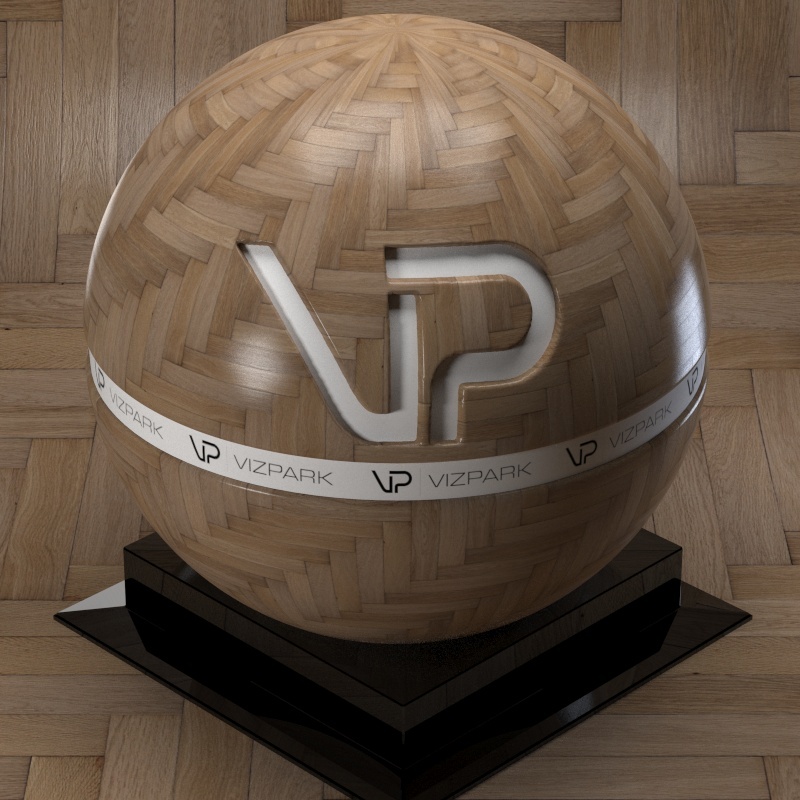 This texture is excellent quality and looks very realistic in rendering, thanks VP. Incredible resolution and amazing quality, thanks a lot for such great product. 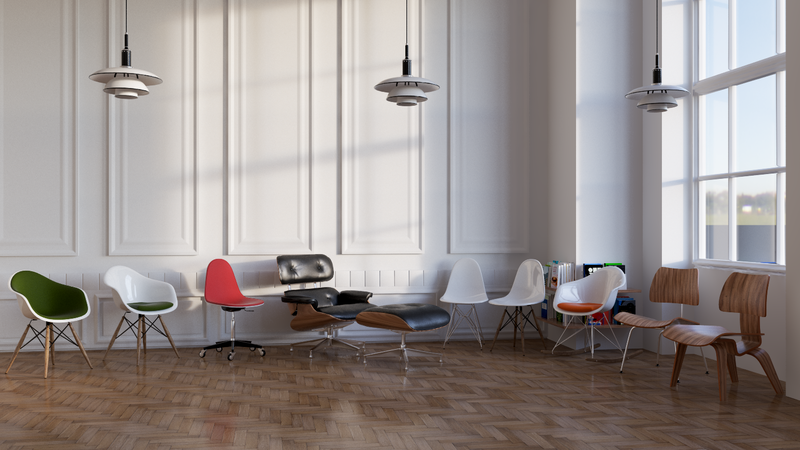 Such a perfect texture for interior visualization, looks very realistic! Textura em alta definição, excelente para modelagem 3D visando o foto realismo, super indico para quem já trabalha com modelagem ou ainda esta estudando sobre o assunto! The textures are awesome and it’s really good for realistic rendering, will definitely share VP to friends ! Very high quality textures in 4k resolution looks very nice and realistic. Once again I have to say. Thanks for great textutes in very good quality. This product is absoloutly perfect. Easy to use, beautiful results. 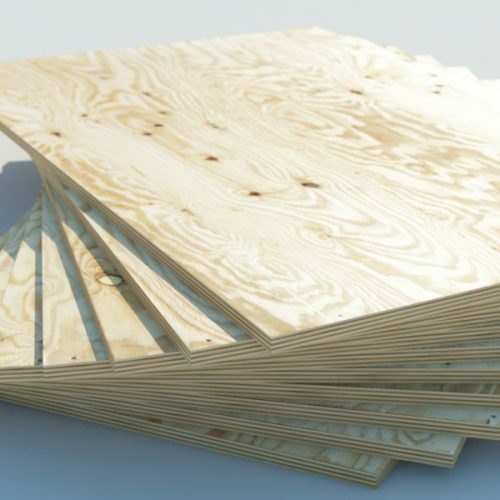 It’s been hard for me to find a good hi-res wood texture for free, so I’m in love with this texture because of all its different hues and realistic feeling. Thank you vizpark!! This map was really usefull. It has so much quality I can use it for many projects. 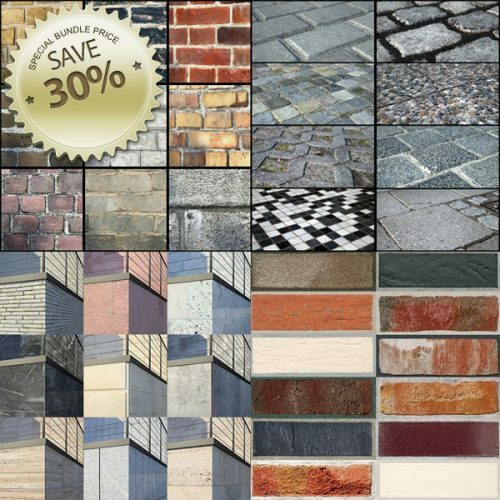 An awesome 4K texture… for FREE ! 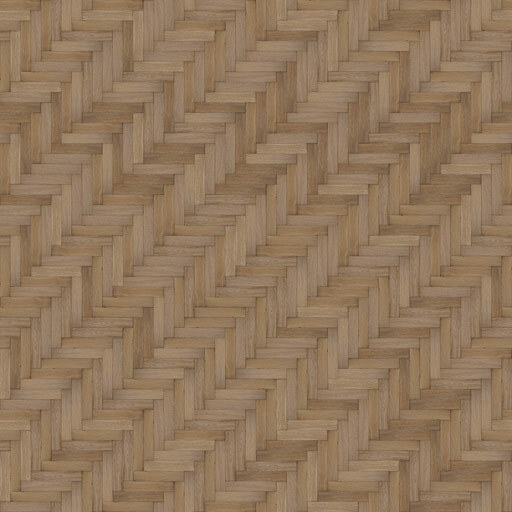 I mostly use multitextures for my parquet, but if you prefer to use the tileable texture, both are absolutely great and easy to set to be realistic ! Thanks VP for this stuff ! Forgot to include the rating with my photo. But like I said, love the natural look. Not too clean as with many other textures. Very good material for my material library. Good texture resolution.Thanks for sharing this. High quality and details!!! Amazing texture!!!! New rendering test with this texture. This is my new rendering test with this texture. Beautifull texture! Thank Vizpark alot! Excellent product, easy to use in architectonic landscape. Extreme realism, with amazing effects. The Texture and resolution is perfect! Renders really good and has good quality. Dobrej jakości tekstura parkietu za darmo! 9 różnych wariantów samych lameli oraz 4K px wersja powtarzalna o wymiarach 3x3m. I use these maps in modo and it’s looking good! Hha! 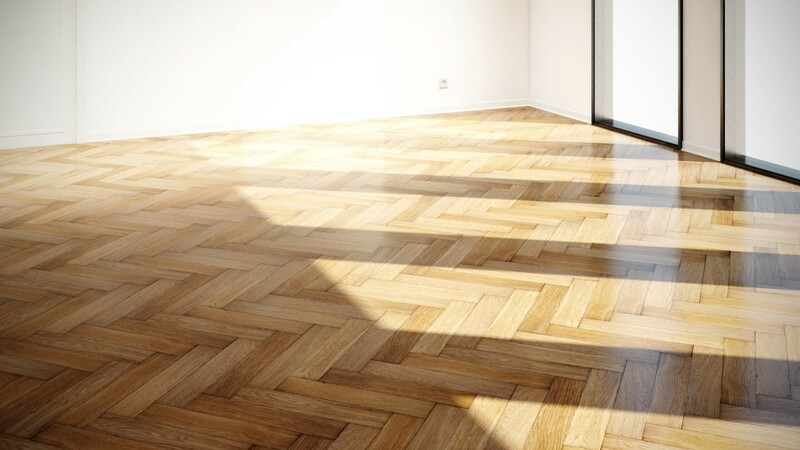 Everybody know, there are not many of good textures of Parquet. And this one is the one, what we like-) Works perfect with Cross Map! 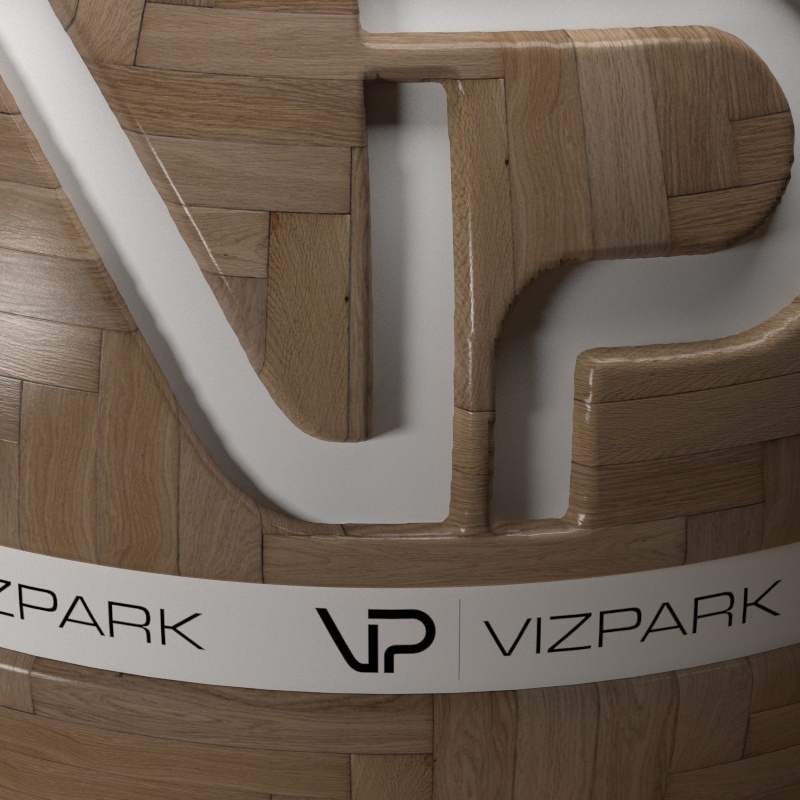 Vizpark is one of the best material producer. 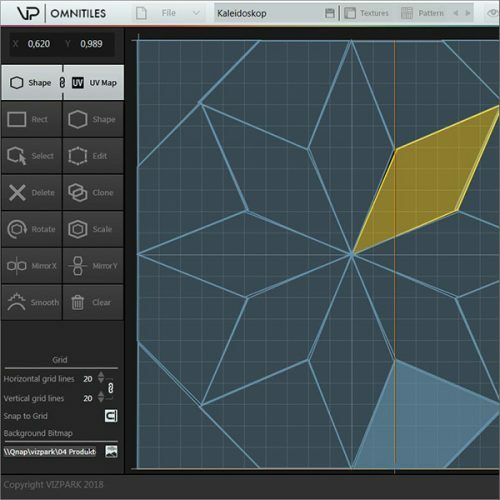 Hi resolution, dynamic range and variatious materials in interior design floor.. sounds good. really good quality, fit well with my current project. thanks! 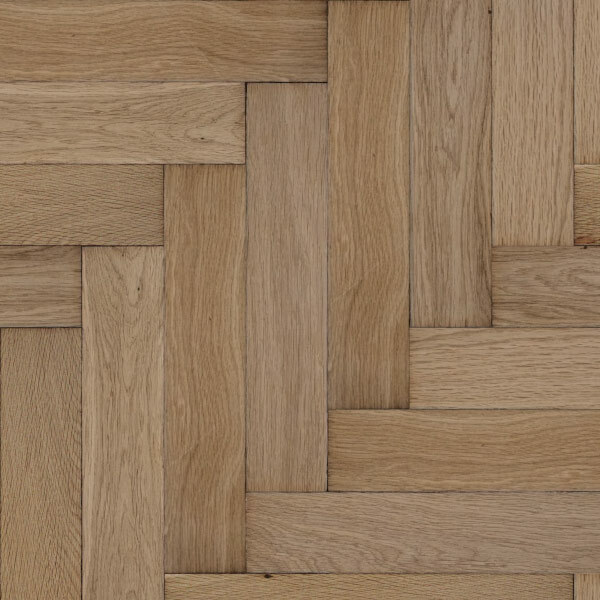 Good parquet Texture with nice variations… pixel perfect ! 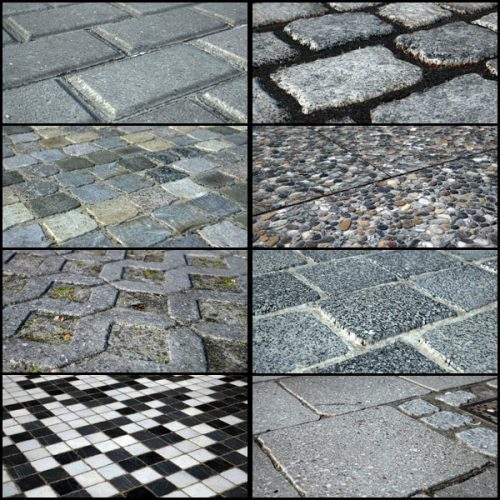 Using it on Unreal engine works great to create a nice floor texture shader Thank you for making this one free! Thank you for the free release, great texture with really nice details. I love this. Thank you VP! Vizpark, thank you for the great gift, it’s a perfect fit for a project of mine I have just finished. It’s a true gold nugget! I can’t believe that this is a free material. It looks great! 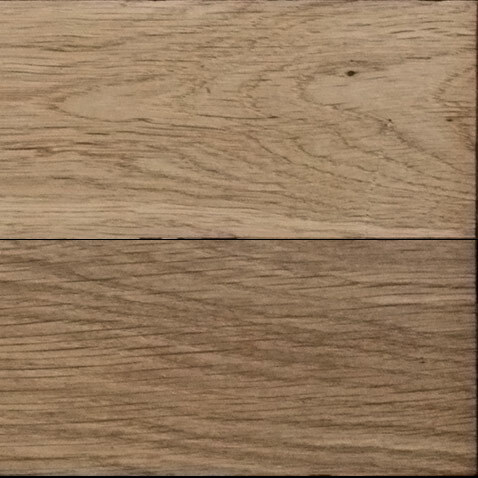 Great quality of the textures and additional separate planks textures for Floor Generator tools. Extremely useful. Thanks Vizpark. Your free content is great! 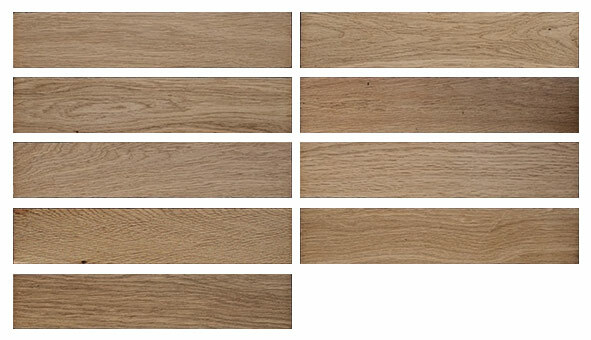 It’s a step above most common parquet textures for sure. Can’t believe this are free stuff!! Thanks VP!! you are making a lot of people happy with this kind of gift! very nice and natural indeed! A very natural looking texture. Thank you!